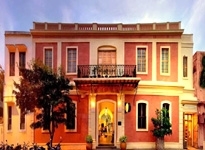 Also known as The French Riviera of the East, Pondicherry is a conglomeration of four unconnected districts. Of them Pondicherry, Karaikal and Yanam lies on the Bay of Bengal and Mahe lies on the Arabian Sea. 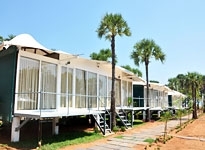 There are copious Hotels in Pondicherry. 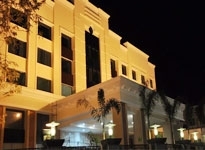 Pondicherry Hotels offer a host of up to date facilities. 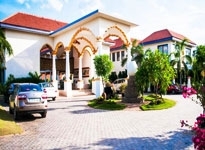 Ranging from quality rooms service to in room amenities, the Hotels in Pondicherry are a perfect sojourn for a discerning traveler. 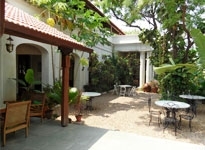 Since Pondicherry had been French Colony, many foreign tourists comes here. 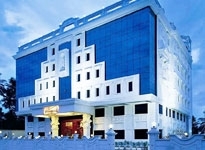 For them Heritage Hotels in Pondicherry and First Class Hotels in Pondicherry are appropriate. 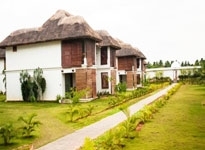 But for the Indians who travels under Budget constraints, ample Economy Hotels in Pondicherry and Budget Hotels in Pondicherry have come up. 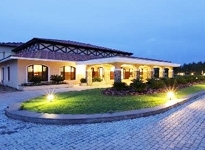 Available at a throw away price the rooms of these Hotels are also comfortable. 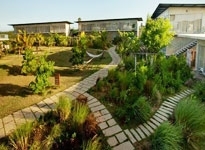 Therefore you shall not have to worry for your Accommodation in Pondicherry. 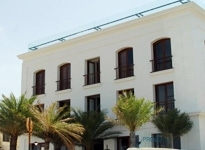 Poduke, a name often found in Periplus of the Erythrean Sea is synonymous with Pondicherry. It has a number of historical connections. 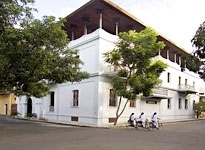 Said to be the abode of sage Agasthya, Pondicherry houses the Agasthyashram. With reminiscences of the Pallavas, Cholas and Pandyas, Pondicherry is indeed a historical place. 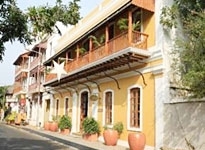 To have a glimpse of the historical forts, palaces and monuments, visit Pondicherry. 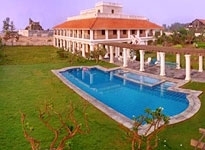 Flanked by the Arabian Sea, Pondicherry offers a magnificent view of the cerulean waters beating back on the shores. The sea shore is well fortified with rocks and pebbles. Watch the frothing waves, the roaring waters from a distance; they are sure to entice you. 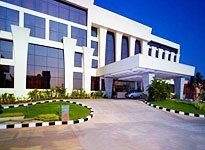 For your accommodation, you shall have a wide option from among the various Hotels in Pondicherry India.